Crozet, Virginia is a small community located near the foothills of the Blue Ridge Mountains nine miles from Charlottesville, Virginia. Surrounded by natural beauty, it is home to three parks, four lakes and an extensive network of hiking trails. Emerson Commons is just one mile from downtown Crozet, where forthcoming plans include a new street front with shops and restaurants. It is also nearby excellent Albemarle County public schools. A short drive away is Charlottesville, Virginia, home to Thomas Jefferson’s University of Virginia and the pedestrian Downtown Mall, with dozens of shops, restaurants and galleries. 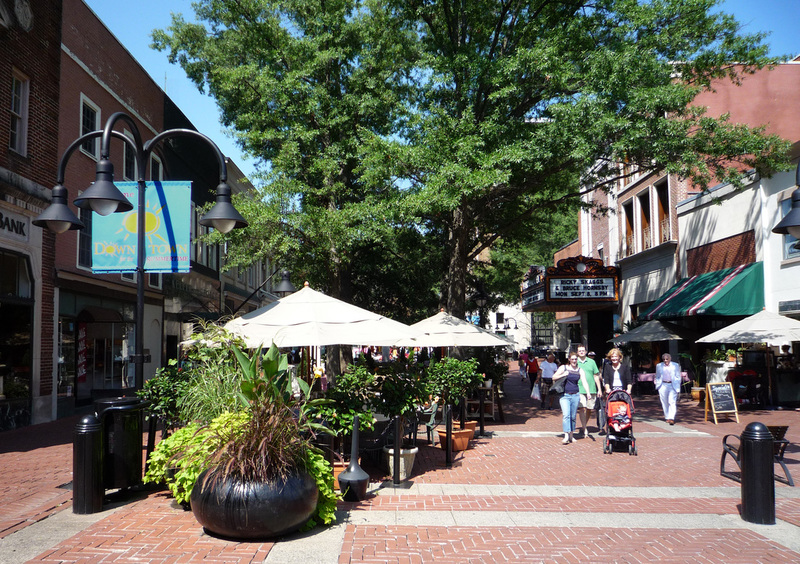 A haven for the arts, Charlottesville features several venues for national acts, local theater, symphony, orchestra and an annual film festival. The area is also home to many wineries, museums and historic homes. Charlottesville has been voted the “Best Place to Live in America” by several publications, including Cities Ranked and Rated.